HA NOI — Nine European and Asian artists will perform together at an annual international chamber music concert at the Ha Noi Opera House on Wednesday. Titled ‘Cello Fundamento Concert 3’, the event will feature Razvan Suma (Romania), Denis Severin (Switzerland), Stefan Cazacu (Romania), Mindaugas Bachus (Litva), Chu Yi-Bing (China), Leonid Gorokhov (Germany), Ella Bokor (Romania), Iulian Ochescu (Romania) and Dinh Hoai Xuan - the founder of Cello Fundamento concerts. The concert will feature various works such as Bolero by Maurice Ravel, Elegie Op 24 by Gabriel Faure and Polonaise de Concert Op 14 by David Popper. The artists will perform in duo, trio and quartet and with the symphony orchestra. At a press conference last week, Xuan said the highlights of the show are performances of Vietnamese song Tro Ve Dat Me (Return to the Motherland) by composer Nguyen Van Thuong and the folk song Ly Ngua O (Song of the Black Horse), which will be performed by all of the artists. “I want to bring classical music, especially music from cello, closer to the audience,” said Xuan. 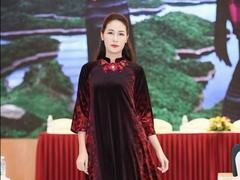 Through this concert, Xuan said she also wants to promote cultural exchanges between Vietnamese and foreign artists. “It’s wonderful when Vietnamese and foreign artists perform music of the world and of Viet Nam on the same stage,” she said. Xuan started studying music at the age of 10, with organ and piano at first, before beginning a career as a cellist. Currently, she is studying cello in Bucharest with a sponsorship from the Government. She will finish a PhD thesis on performing and promoting cello music in Viet Nam next year. Professor Suma is Xuan’s lecturer in Bucharest. He helped Xuan connect international artists and invite them to join the concert. He said it’s one among important events to promote cello music in Viet Nam, connecting musicians from Romania and other countries. 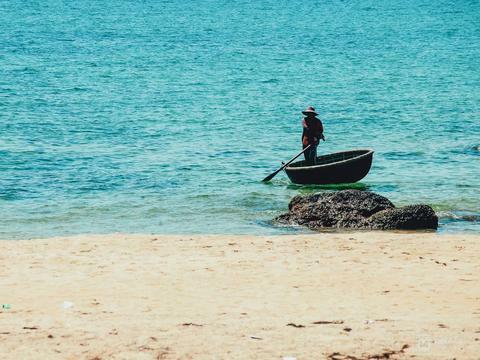 “I met Xuan for the first time three years ago, after one hour talking to her, I realised that she is an interesting and ambitious artist who can help develop cello and classical music in Viet Nam,” said Suma. Cellist Bokor said she was happy to come to Viet Nam for the second time. She also performed at the Cello Fundamento last year. 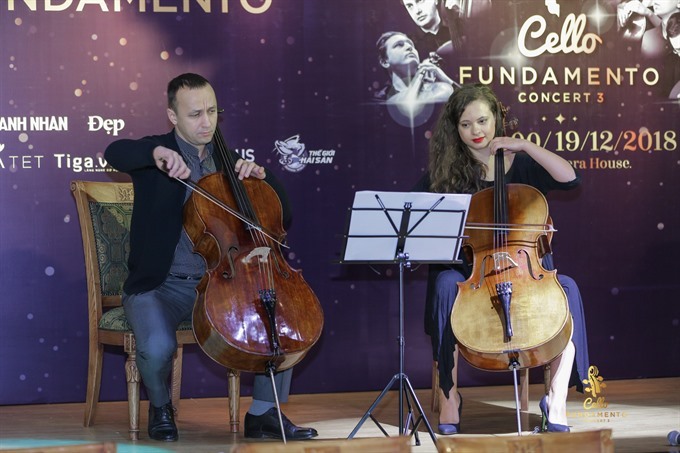 The Cello Fundamento Concert 1, first held in Ha Noi, Hue and HCM City in 2016, included performances by Xuan and three Romanian artists.